Yorkshire County Cricket Club today launched their brand new playing shirts for the NatWest T20 Blast and Specsavers County Championship competitions in 2017. Both are already available to pre-order with deliveries expected to reach customers in mid-December. All you need to do to secure yours is visit the club’s online store http://shop.yorkshireccc.com or by calling at the shop on St Michael’s Lane. The Vikings will sport a light-blue, V-Neck jersey made from lightweight polyester as the team bid to go one step further in the NatWest T20 Blast competition, having fallen just short on Finals Day at Edgbaston last time around. Designed by kit suppliers Puma and the club, it will see the famous White Rose feature prominently alongside the logo of principal partners Mazars on the front, as well as Wensleydale Creamery on the back. It also features moisture wicking technology, which quickly draws sweat away from the body, and underarm panelling for advanced movement in the shoulder area. 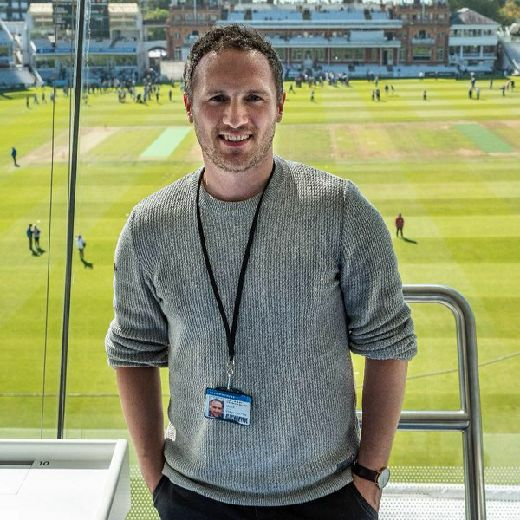 The club’s commercial director, Andy Dawson said: “The T20 kit has a vibrant and energetic feel which we hope will chime well with our approach to the short form of the game. "We wanted to afford supporters the same level of comfort as the players and we feel this is a jersey equally at home in the stands as it is on the pitch. “After consulting the senior players throughout the process and having given it much thought, we sincerely hope it proves popular and look forward to seeing the stands awash with the Yorkshire light-blue. The navy shirt worn during the T20 Blast competition in 2016 will now be worn in all Royal London One-Day Cup fixtures throughout 2017.